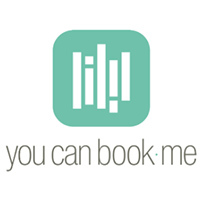 X.ai is an appointment scheduling software featuring an artificial intelligence (AI) booking assistant. 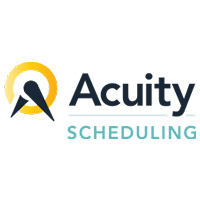 It enables users to sync multiple calendars, schedule unlimited meetings, manage teams, automate responses, and customize SLA along with a multi-channel support. In this review, we compared its available pricing options. As of the date this article was written (07/02/18), there are not enough user reviews of X.ai online. If you are a past or current X.ai customer, leave a review to help others that are deciding whether or not to use the software. X.ai has three subscription plans: Individual ($17/month), Team ($39/month), and Enterprise ($59/month). The main difference between the plans is access to premium features such as enterprise-grade security, customizable SLAs, enterprise support, and custom analytics and reporting. Check out the list below of some of X.ai’s features. Free Small Business Software: 37 Tools For Simplifying Your Business – There are a lot of free tools that can help you keep expenses down. In this article, we share with you some responses from small business owners who use these tools to make their business processes easier for free. What is a Chatbot – Using Chatbots for Business – A chatbot is a computer program designed to interact with people. It is capable of simulating seamless conversations with customers and typically exists on channels like Facebook Messenger and Slack. Yes. Interested users may avail of a free 30-day trial. How does the AI scheduling assistant works? 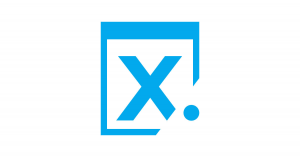 After users have connected their calendars and updated their preferences, X.ai’s AI assistant will automatically schedule meetings and respond to clients, contacts, leads, and candidates 24/7. There are no apps involved. Users just have to cc AI’s email address for it to start managing schedules and appointments. Is there a way to protect the user’s privacy since an AI is in control of the communications? Yes. 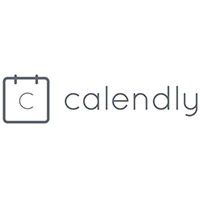 The AI scheduling assistant only sets meetings that are aligned with the user’s preference. It never shares a user’s availability if it is disabled during configuration. This video provides an overview of how X.ai works to help streamline online appointment bookings. Not sure if X.ai is the right fit for you? Read our reviews of all top appointment scheduling software or check out one of these three X.ai alternatives.